BETHESDA, Md. 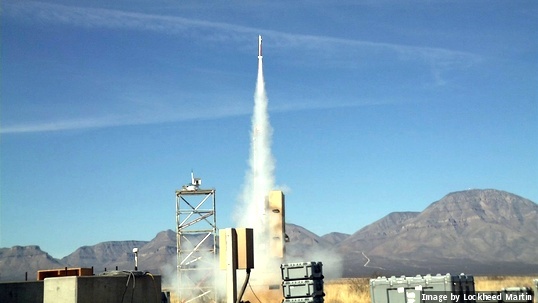 Lockheed Martin engineers will mature the Miniature Hit-to-Kill (MHTK) interceptor, evaluate its effectiveness, and demonstrate manufacturing readiness as part of the Extended Mission Area Missile program under a $2.6 million contract with the U.S. Army Cruise Missile Defense Systems Project Office. Officials explain that this award marks the MHTK's transition from the Science and Technology (S&T) phase to the Development phase. 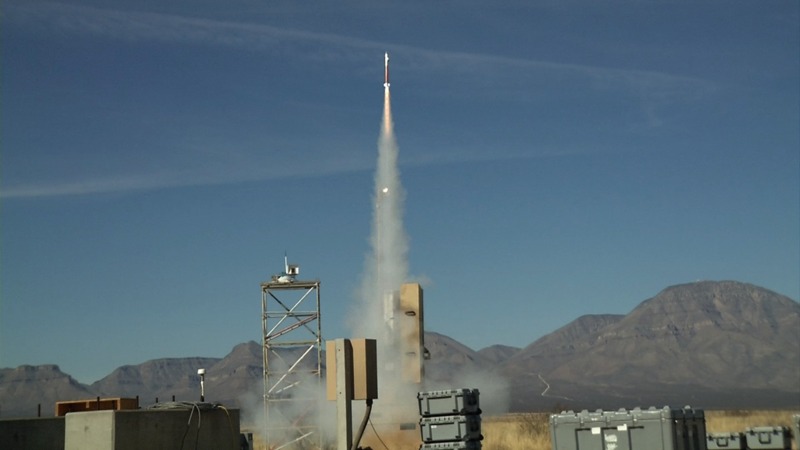 Previous S&T contracts with the U.S. Army, together with Lockheed Martin investment, helped mature the MHTK missile from basic research to a concept demonstration with two configurations – a semi-active radio frequency seeker and an active radio frequency seeker. MHTK has conducted a dozen flight tests with a combination of investment and contract funds. The most recent controlled flight test in January at White Sands Missile Range, New Mexico, demonstrated the interceptor's increased agility and validated performance of the airframe and electronics, which are now common between MHTK's two configurations to drive affordability. The MHTK missile is designed to defeat rocket, artillery and mortar targets through body-to-body contact without a warhead at ranges projected to exceed those of current and interim systems. The missile is just under two and a half feet (76 cm) in length, an inch and a half (4 cm) in diameter and weighs about five pounds (2.2 kg) at launch.